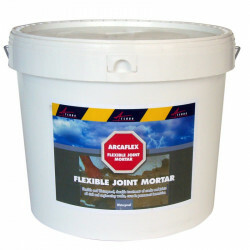 The only mortar that will stop water leaks INSTANTLY with long lasting effect! 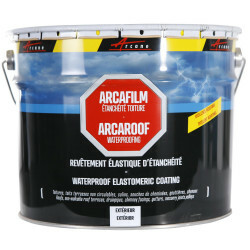 ArcaStop is a high performance blend of hydraulic cement, quality sand and additives. 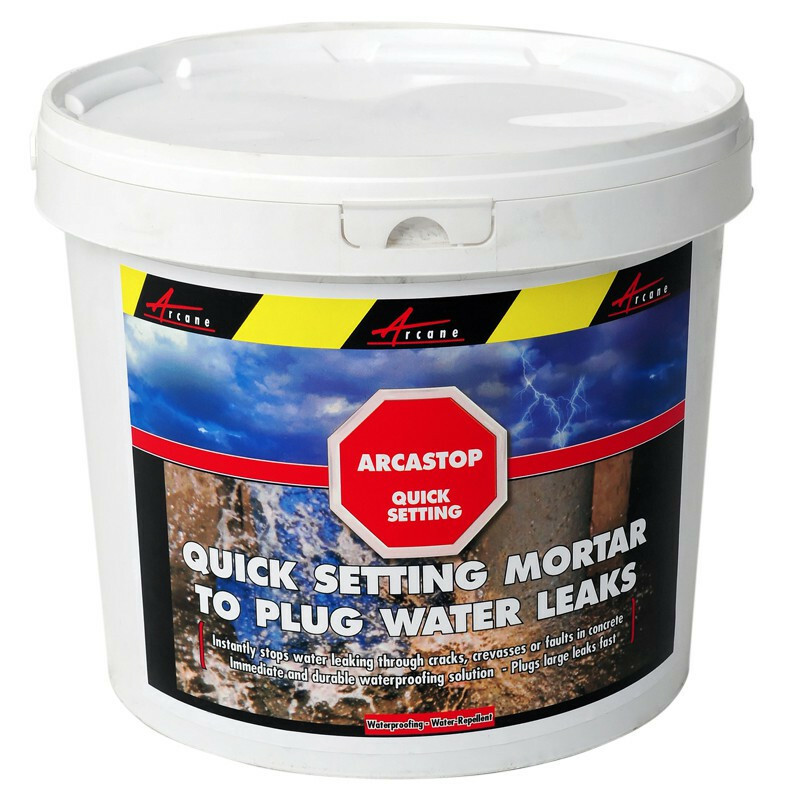 ArcaStop is a quick setting mortar designed to instantly plug all active water leaks. 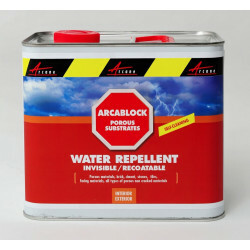 Arcastop puts an instant stop to leaks and prepares the surface prior to waterproofing. 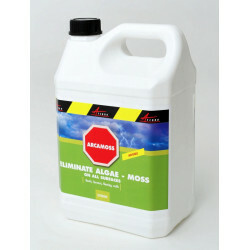 Do not apply if air and/or substrate temperatures are < +5°C or above +30°C. Only mix the quantity you can use immediately. 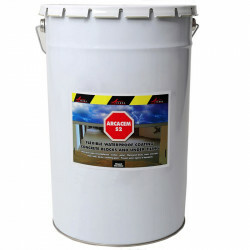 Once mixed, Arcastop must be applied within a minute to the surface. 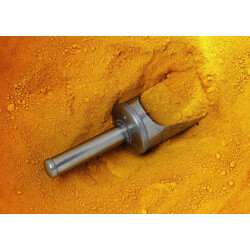 Prepare in small quantities at a time - 2 handfuls or 2 trowels of product maximum. 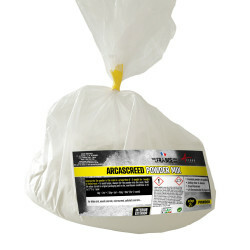 Mix with clean water to obtain a thick mortar grout. Do not over mix. Enlarge the hole, crack or joint to be treated to obtain a recess measuring 2x2 cm minimum. The edges must be clean, solid and sharp. If the crack to be plugged is very long, start at the outside areas and plug the crack progressively working towards the centre. Let the mixed preparation sit for a few seconds then firmly press ARCASTOP into the enlarged crack and keep pressing firmly for approximately 1 minute. 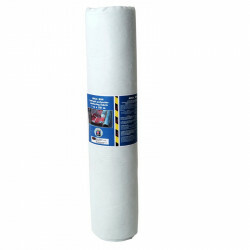 Eliminate excess material with a trowel or by hand (wearing gloves) as soon as the product has set. Apply ARCASTOP progressively, from outside towards the center until the entire hole or crack is covered. Press ARCASTOP into the depth of the crack and apply pressure. Add top layers successively until the gap is closed at surface level. Enlarge the hole, insert piping - partly rigid and partly flexible (to be able to orient the extending hose through which water will flow into a recepient and away from the wall. 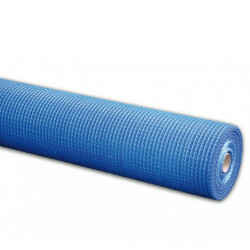 Press ARCASTOP around the the rigid hose and into the hole up to 2cm from the surface. 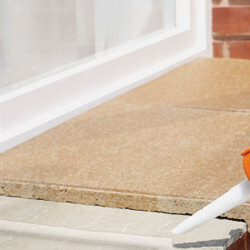 Plug or close off the end of the flexible hose and continue applying ARCASTOP over the hose pressing into the surface of the crack until the hose is completely covered and hidden within the mortar. Apply ARCASTOP over water flow on the surface area where the flow is weakest and apply progressively from this point inward towards the area where the leak is bigger. We recommend moving towards the major leak from both sides at the same time. Fill in and end by creating a "cat tongue" shaped flashing. Fill gaps with ARCASTOP around the pipe outlet bit by bit maintaining pressure as applied. Prepare the product in small quantities - one handful at a time. The product must be applied within 60 seconds of mixing it. Hold the ARCASTOP in place, applying pressure, for 1-2 minutes.